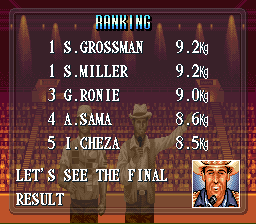 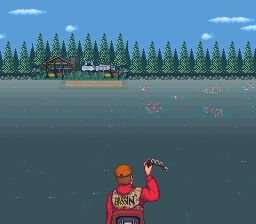 In Mark Davis' The Fishing Master, the player can take control of fishing legend Mark Davis and fish in five different lakes and even compete in a fishing tournament to win a trophy. 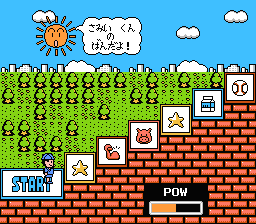 The gameplay is reminiscent of Super Black Bass. 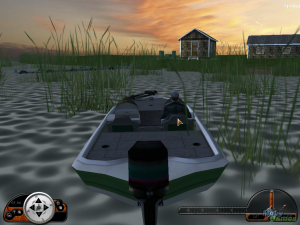 The player picks a location to fish using an overhead map where the player is then taken to a behind the person perspective to cast their reel. 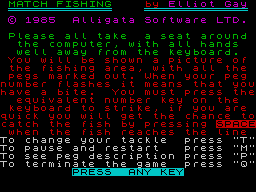 Once the player casts their line, the view will change to a split screen with the original view on the top with a underwater view on the bottom to view the bait and an approaching fish.